Today as I walked out of the BART tunnel on the way to work I came across a homeless Mother and child sitting at the top of the stairs. They had the proverbial sign out asking for help but she wasn't eyeing the public but rather talking to her son. I was struck by the sadness of their despairity even though I'm well aware of the possibility that this was a lifestyle choice she may have made on her own. As we pass these souls on the street we really never know if they're the victim of circumstance or conscious pilots of their preferred way of living life. As I walked to my office I became compelled to do something. I thought about giving them some money and I'm sure that they would appreciate this generosity. But beyond the small difference that might make, I wondered what I could give that might make more of a lasting impact in their lives. Let's be honest, one gift on the street isn't going to make that much of a difference in their lives. But so too, walking past and doing nothing is the definition of making zero impact. Thus, I decided that I should do something without regard to the esteemed impact that my (hopefully) selfless gesture might make. Turning the corner to my street, I came across the local, independent bookstore that was just opening its doors. "Ah-ha," I thought to myself. "A book is the perfect gift." I walked in and quickly ran upstairs to the children's section. I perused the books looking for just the right choice. Not too big, because they've got to carry all their possessions on their back. Not too simple, not too complex for I don't know his reading level. 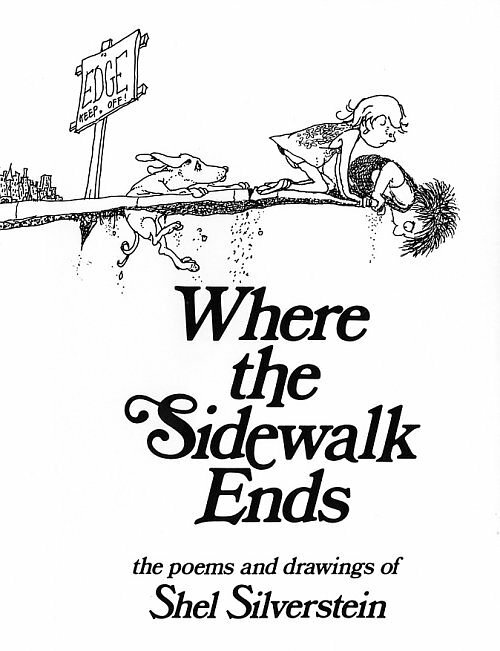 And then I found, Where the Sidewalk Ends by Shel Silverstein. As my wife and I read to our children we recognize that reading is one of the greatest gifts we can give to our children. I remember my Mom reading to me as a kid and this seemed to be the right gift that I might be able to give to this young mother. I purchased the book, had it gift wrapped (in a MUNI map wrapping paper no less) and ventured back into the street. Alas, by the time I got to where I last saw them, they had moved on. I looked around trying to guess where they might had ventured to and ran to a few more BART exits in the hopes of finding them relocated. But this was to no avail as they were no where to be found. I returned to work and placed this wrapped book into my backpack. I'm hopeful as I come and go in the city that I'll come across them once again. But, even so, I'm going to keep this book in my backpack for that next opportunity when I come across a child in need of this gift. 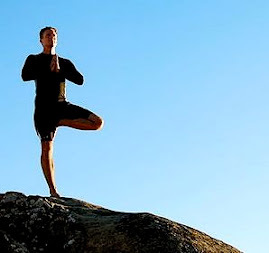 The point for me is to listen to our Spirit. In the collective consciousness of our Body, Spirit and Mind, we usually exist within the singularity of consciousness of our Minds. The logical Mind tells us that this Mother will pawn the book to support her meth habit, the kid won't appreciate the book anyway and that they really don't want anything but money. But the Spirit compels us to unite Humanity rather than to divide it. Our connection to Spirit reminds us that we're here for a purpose and that purpose isn't, nor should be, self serving. Yes, we must persevere in order to survive but this doesn't mean that we shouldn't follow the opportunities to do good that present themselves to us each and every day. So if you wonder why my backpack is bulky, just know that I'm carrying an extra load so that I can help Humanity in my own way.